We finally did it! 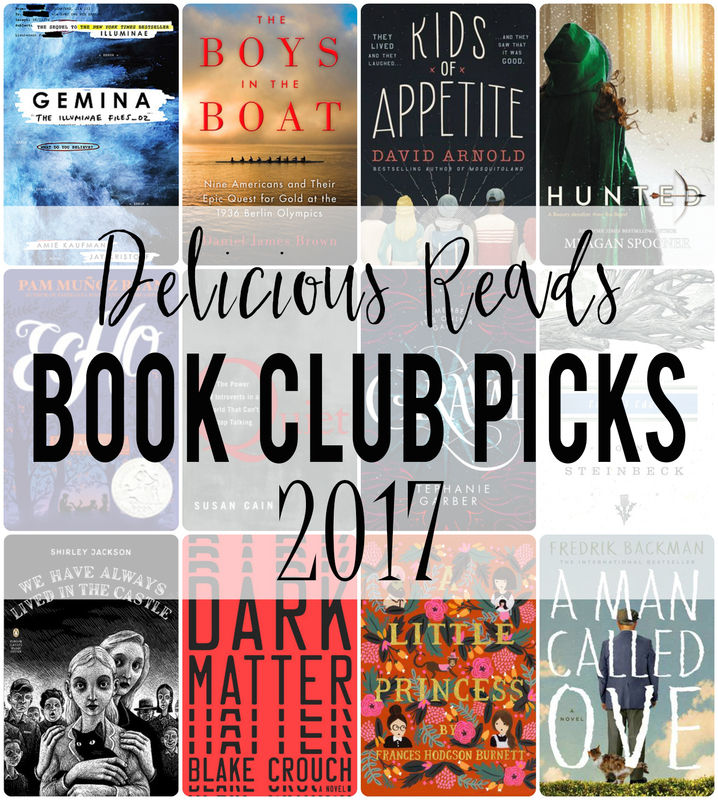 We narrowed down our huge list of "To Reads" and picked 12 books that we will read next year for Book Club. We are so excited for these books and can't wait to share our Book Club Ideas with you. 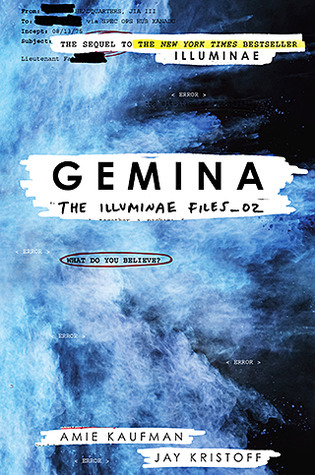 We read Illuminae in 2016 and loved it so much we had to read book 2 in the series. Plus we had the opportunity and privilege to meet the authors a couple of months ago and love them. We have heard so many good things about this book and we love to read books based on true events. 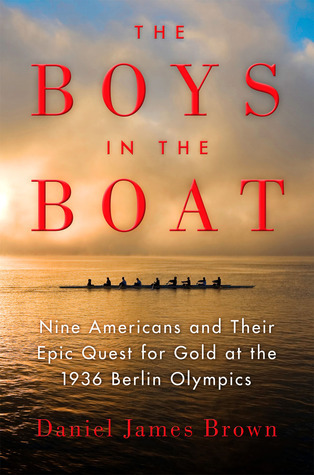 So I am sure we will be breaking out the tissues for this book. 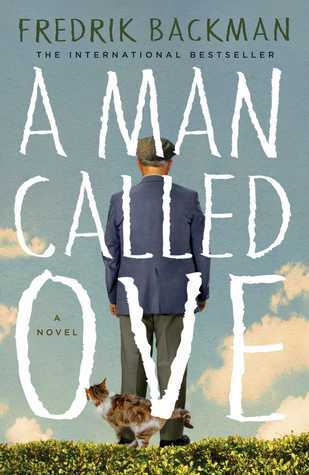 Alix, one of our Book Club Members read this book this year and loved it. She said it is one of her top 5 books. We can't wait to read this contemporary book. BTW if you are looking to buy this book and would like a Book Box with things relating to this book check out LitJoy Crate's KOA crate. It's to die for. 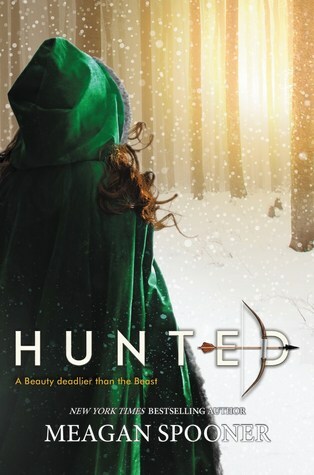 With Beauty and the Beast coming out in March we thought it would be fun to read this Beauty and the Beast retelling by Meagan Spooner. Plus it's a great excuse to go see the movie together. 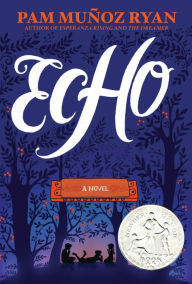 Kelly always loves to read at least one middle grader book and this book by Pam Muñoz Ryan has won several awards including being a Newbery Honor Book (2016). 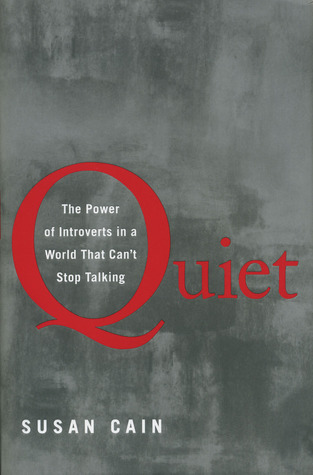 We have a couple of introverts in our group and thought this book would be interesting to discuss and quite possibly gain insight into being an introvert. We try to read at least one non-fiction book a year. 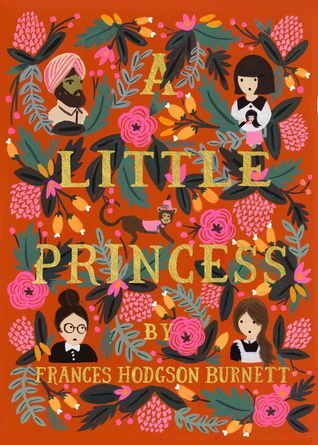 We love a magical realism book. 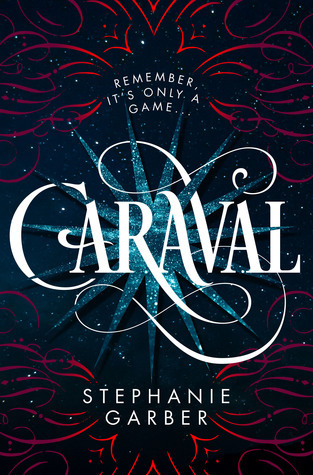 Caraval came out this year and we have been dying to read it. This sounds like the perfect book for our annual summer BBQ. I am ready to be entranced by this book. This book has been on my "to read" list for a while now. I am so glad we picked it as our "classic" read. 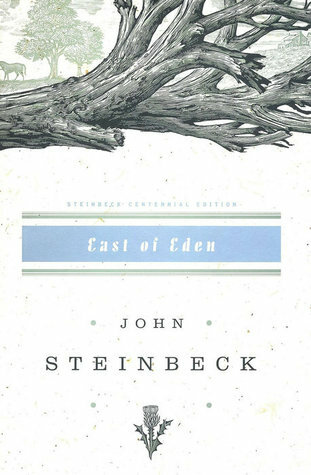 John Steinbeck is an American writer and he wrote 25 books including "The Grapes of Wrath" which won a Pulitzer Prize. Have you heard of this book? 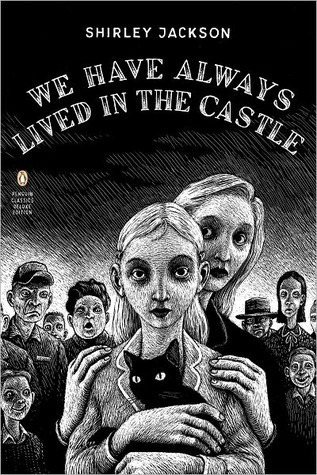 It is a short tale (only 160 pages) but we loved reading Shirley Jackson's other book The Haunting of Hill House and thought this would be a great book for Halloween. We have heard so much buzz about this book and we needed another somewhat scary book for the season. This book is perfect for that. 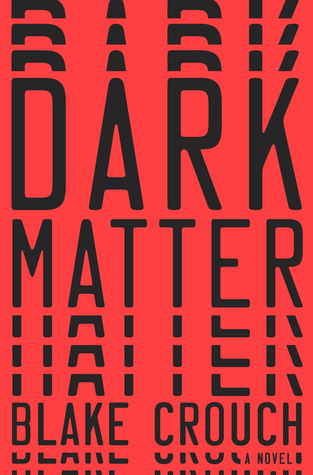 It's been called "A mindbending, relentlessly surprising thriller from the author of the bestselling Wayward Pines trilogy." What a perfect book for our annual Christmas Party. This is a childhood classic and even though most of us have read it we haven't discussed it at book club. A feel-good story in the spirit of The Unlikely Pilgrimage of Harold Fry and Major Pettigrew’s Last Stand, Fredrik Backman’s novel about the angry old man next door is a thoughtful exploration of the profound impact one life has on countless others. 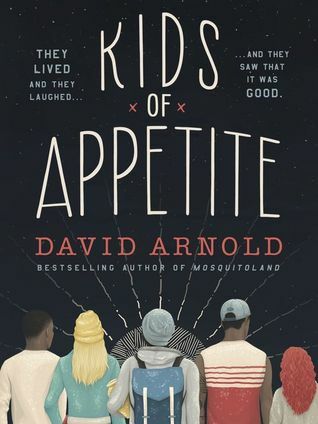 “If there was an award for ‘Most Charming Book of the Year,’ this first novel by a Swedish blogger-turned-overnight-sensation would win hands down” (Booklist). Admit it! You are interested in reading this too! We hope you can read along with us next year.